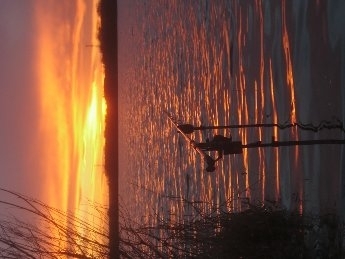 Ashfield Angling club was formed back in 1988 by a group of anglers from the Kirkby in Ashfield area, There were 88 members in the original formation, the members were given the chance to lease both Gunthorpe and Hazelford Weirs. In the years to follow sadly saw the club lose those waters through Health and safety issues imposed by British Waterways. 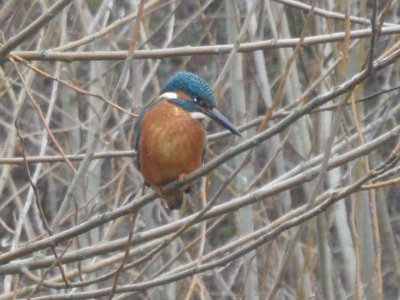 The club however did not move from their beliefs that there was a need for an Angling club that was not built around match fishing and over stocked carp waters, in fact the overriding principle as always been to provide well managed waters with secured access and where angling takes place with no impact on the environment by the user. 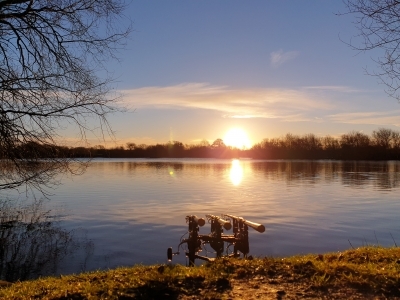 With these principles in mind the committee of Ashfield Angling Club have always aimed at providing quality waters at a reasonable cost to it's members. 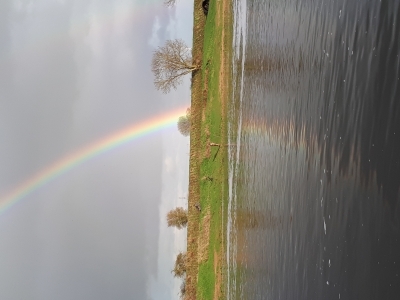 There are now 1000 members on the books with many top quality angling venues in the Newark and Notts region including extensive top quality river sections. A progressive thinking committee still dedicated to the core issues of the initial principle that was set out back in 1988. 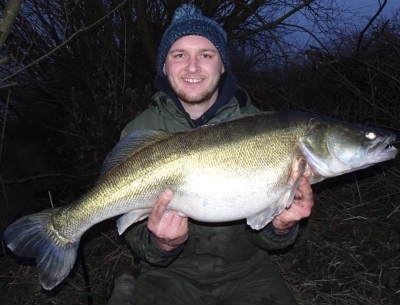 The clubs now has a top level profile within angling circuits and boasts a large waiting list each year. 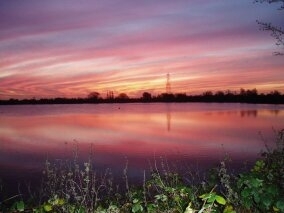 The clubs new web site has helped to move Ashfield Angling Club in to the modern age. Members are encouraged to partake in its development and help the club grow. 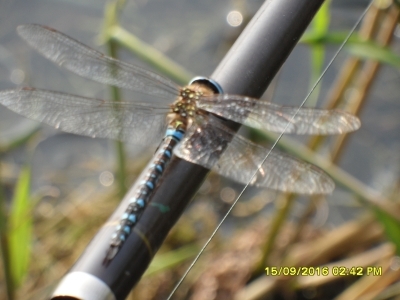 As a members of Ashfield Angling Club you can be assured that your fishing will be top class on selected venues for specimen fish. 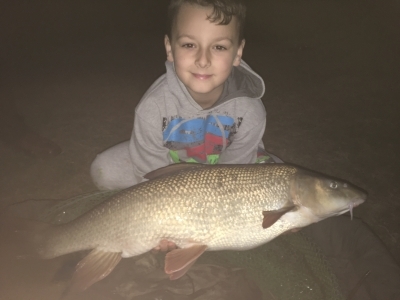 Whatever your interests be it Barbel, Carp or Pike or any other fresh water species that live in our rivers and ponds, our venues contain them all. Good Fishing and tight lines.